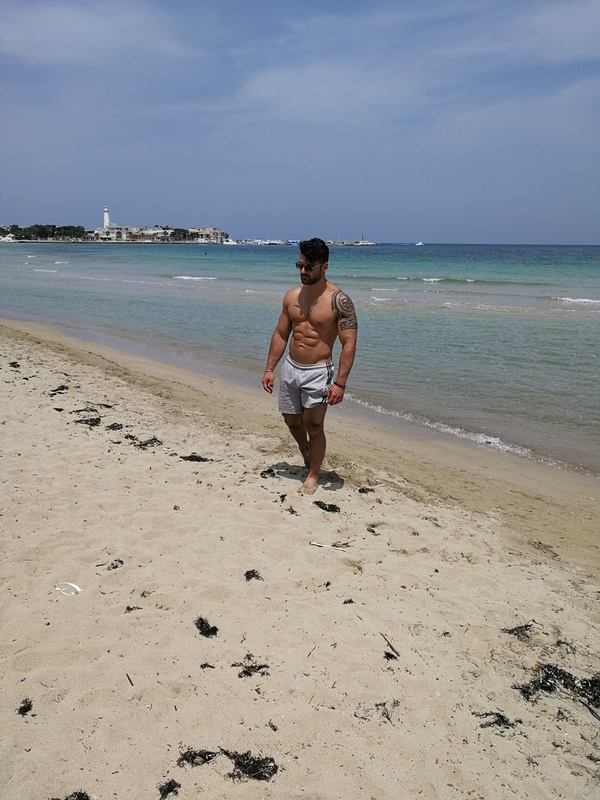 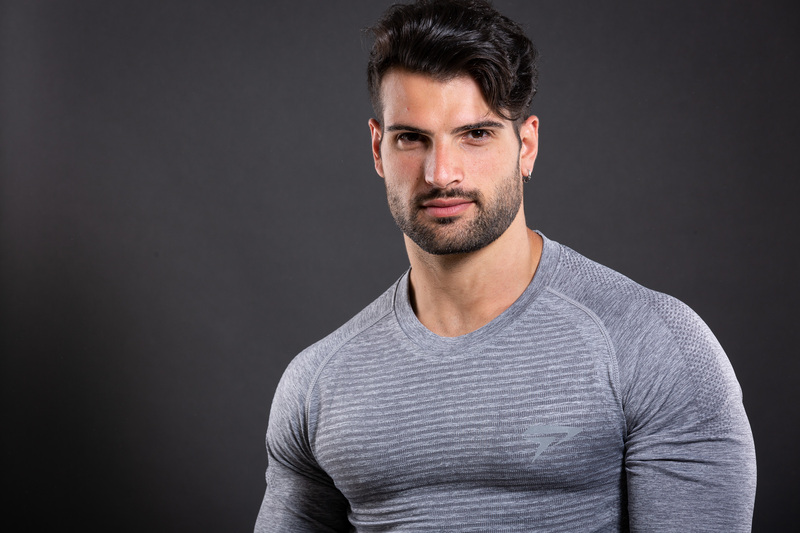 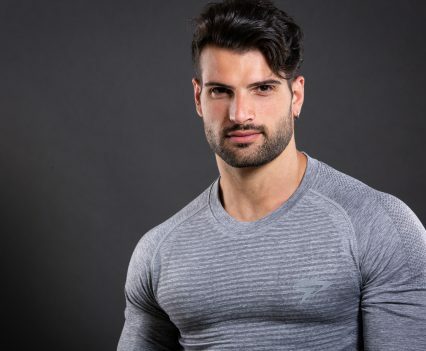 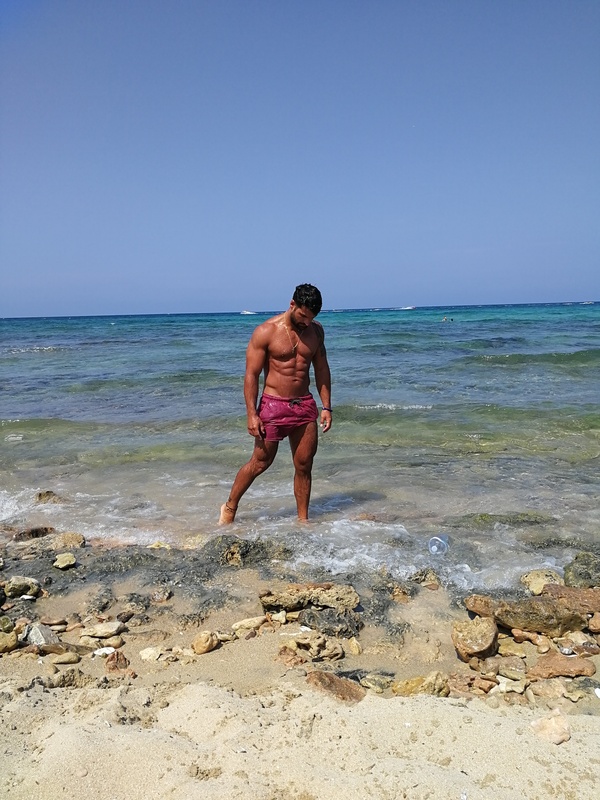 Our Gaetano has always had a passion for fitness and sport. 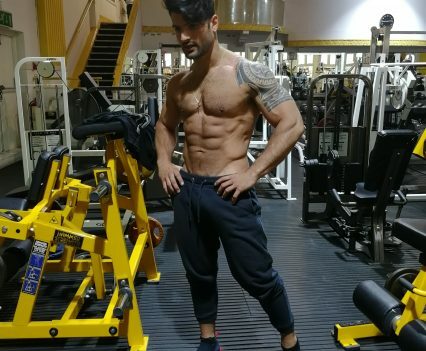 This was just a passion until he started in the gym – and promptly fell totally in love with weightlifting. 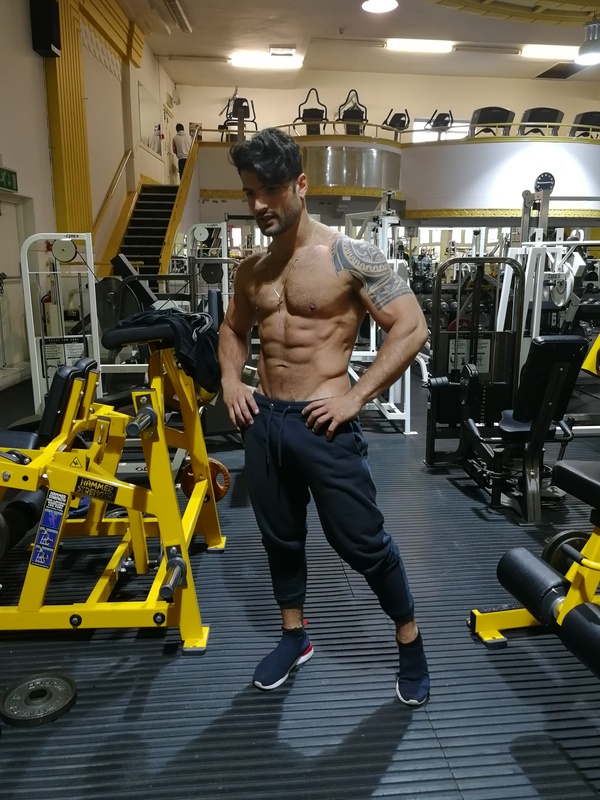 He now works as a personal trainer in London where he is passing on this enthusiasm for the gym to his clients. 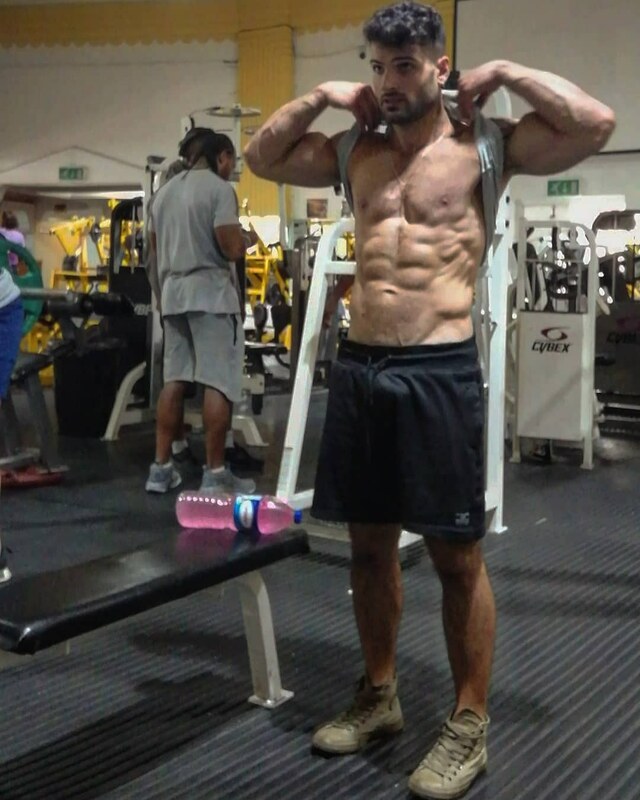 Height: 6ft; Chest: 108cm; Waist: 83cm; Weight: 79kg; Eye color: brown; Shoe size: 7; Location: London.